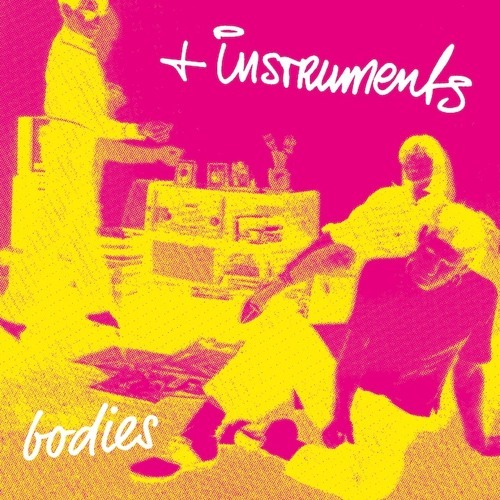 Order here: http://www.juno.co.uk/products/plus-instruments-bodies/564460-01/ After the series of Caribbean related releases, Emotional Rescue returns to the early 80’s Downtown NYC post punk / new wave scene with Plus Instruments - collecting their best and rarest songs on one groove laden EP. 4 tracks of pure Downtown punk-dub-funk, all with the nonchalant Euro-style delivery of Truus de Groot. It doesn’t get better than this. Coming with extended unreleased versions, the originals were collected from sought after EPs, an obscure compilation LP and finishes with a never before released song - this is history. Licensed and remastered for aural pleasure. Dance bodies Kiss bodies Fight bodies Think bodies Spoil bodies Touch bodies Tall bodies Sweat bodies Laugh bodies Some bodies Warm bodies Rich bodies Poor bodies Kill bodies No bodies Walk bodies Dance bodies...Dance bodies...Dance bodies...Some bodies...Do bodies…Work bodies...Do it.